If you prefer to get the DVD you can order it here on this page. 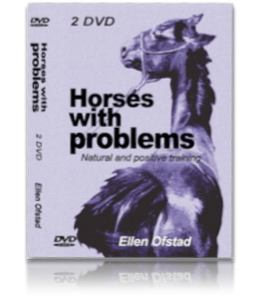 In this video you will see different horses that are considered problem horses. You will see what problems they had, what we did with them and how they progressed. 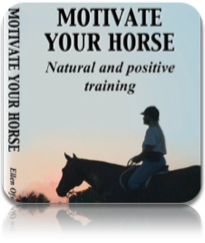 There are many that thinks they have a problem horse, and they wonder how they can fix the horse. 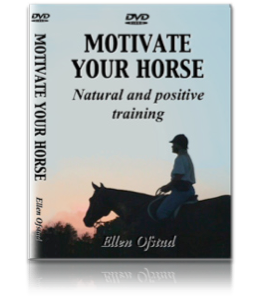 Often the horse is blamed for the problems, people saying that the horse is stubborn, ornery or too forward. The solution lies in seeing the situation from the horses point of view. 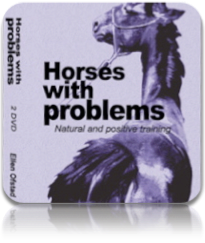 Then one will realize that the horse really isn't a problem horse, but a horse WITH problems. Only by doing something with the cause, instead of the symptom, can one hope to find a permanent solution to any problem. 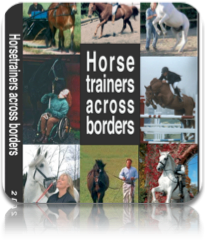 To be able to help the horses we must understand how horses think and react. 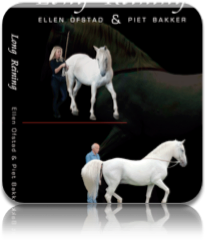 We must understand what is natural for a horse, and how to read it's body language.The owners of the horses in this video works with the horses themselves. 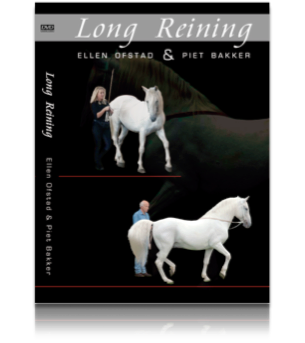 You will see how with a little understanding and patience they get some nice changes and a better relationship with their horses.